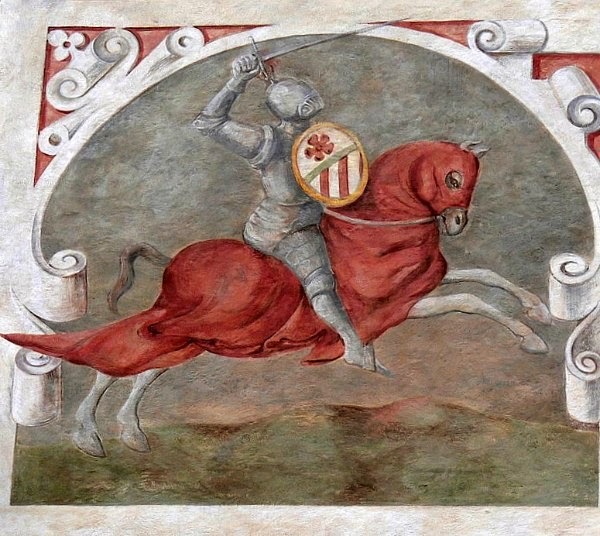 Heroes, Heroines, and History: What Happened to Medieval Knights? What Happened to Medieval Knights? The glory days of knights are lost in time, with knighthood today more of a ceremonial honor than a commission to live by the medieval code of chivalry and protect a liege lord. But, where did all the brave knights go, exactly? Therein lies a complicated question. Some say that technology ended their sway, and this was essentially true. King Edward 1 adopted longbows for battle after he saw how effectively the Welsh used these weapons. The average archer could shoot from 12 to 15 arrows per minute using a longbow and with more accuracy than other bows. Crossbows had been around for centuries, but they were ponderous and slow to use when compared to longbows until the 12th-century invention of the arbalest, a crossbow on steroids, changed everything. Arbalests were made of steel, which meant they could launch a bolt with enough force to pierce armor. Greater accuracy, speed in reloading, and ease of use meant that even an unskilled arbalestier could drop a highly-skilled knight. Despite being declared a dishonorable weapon, the arbalest was still used. Gunpowder weapons came into use in the 14th century but were inaccurate and slow to fire. In the 16th century, the advent of better gunpowder weapons ended the reign of the medieval knight. Other factors came into play as well, including the erosion of the feudal system, loss of power of the nobility in some sectors, and development of agressive pikemen units to counter mounted knights. The knights of old are gone forever, but echoes of the chivalry they embraced reverberate today. DawnSinger, Janalyn's debut novel and the first installment in Tales of Faeraven, a medieval epic fantasy series, released with Harbourlight Books in 2012. Wayfarer, the second installment, released in 2013. Upcoming books in the series include Sojourner and DawnKing. 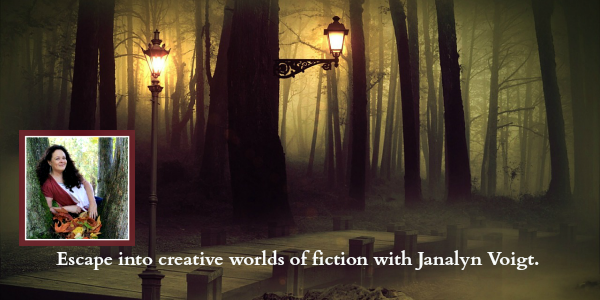 Janalyn is also working on a romantic suspense novel set in a castle. Janalyn's spare time activities include reading, gardening, and finding adventures with her family in the great outdoors. 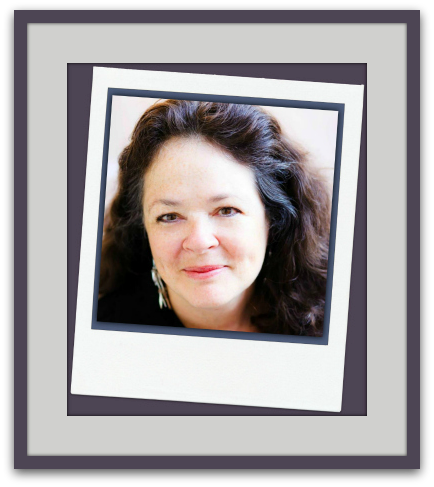 Visit the author site for Janalyn Voigt. My maternal grandmother's maiden name was "Ritter," the German for "knight." Someday I hope to discover whether or not my ancestors were actually knights. You also mentioned King Edward I. If my ancestry research is correct, he's my 12 times great grandfather! Thanks for the post. Wow, that's an impressive ancestry, Rebecca. You might try researching backwards from the knight(s) who wore the Ritter coat of arms to see if you can establish a link. I was enamored with the concept of knighthood as a young teenager as I read Thomas Costain's books, The Black Rose and The Silver Chalice. And my most favorite musical is Camelot. There's something about the romance and chivalry that appeals to women, I think. Deep down I believe women long for a courageous knight to fight for our honor. Or perhaps I'm just an incurable romantic :) Thanks for the post! Hi Janalyn, interesting post. I never thought about technology putting knights out of business, so to speak. I wonder what those knights of yesteryear would think of today's weaponry? It boggles the mind, doesn't it, Margaret? I've wondered what a medieval knight might think of a lot of things nowadays. Maranatha. True- I think Medieval people (not just knights) would find some aspects of modern society utterly repugnant. I remember a documentary once in which someone remarked they would find out way of eating certain foods (just taking them in the hands, lifting to mouth and taking a bite) quite uncouth... but aside from what, what would they make of certain social attitudes and ideas- particularly those regarding marriage and say secular humanism..?